According to Apple CEO Tim Cook, it’s described as “the mother of all A.I. projects. For the first time, the Apple CEO elaborates on Apple’s car plans. The company isn’t building an Apple car, they’re building the software system to fuel self-driving cars. 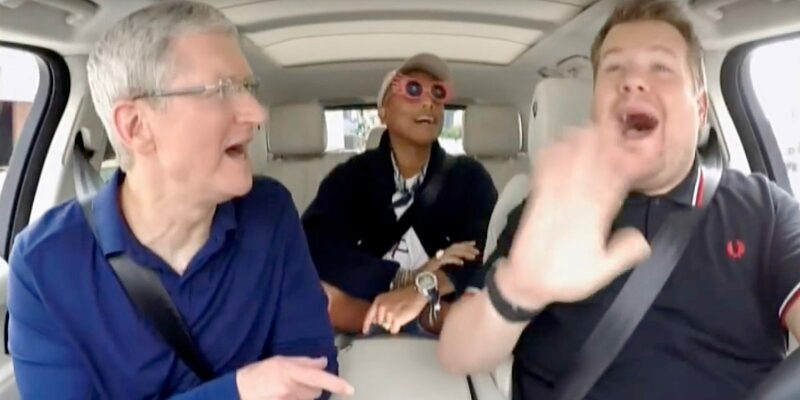 “We’re focusing on autonomous systems,” Cook said in a June 5 interview on Bloomberg Television that amounted to his most detailed comments yet on Apple’s automotive plans. In the Bloomberg interview, Cook describes the “three vectors of change” happening in the automotive world—electrification, ride sharing, and autonomy. Apple clearly wants to be part of this changing automotive landscape, but Cook isn’t committing to building a car.